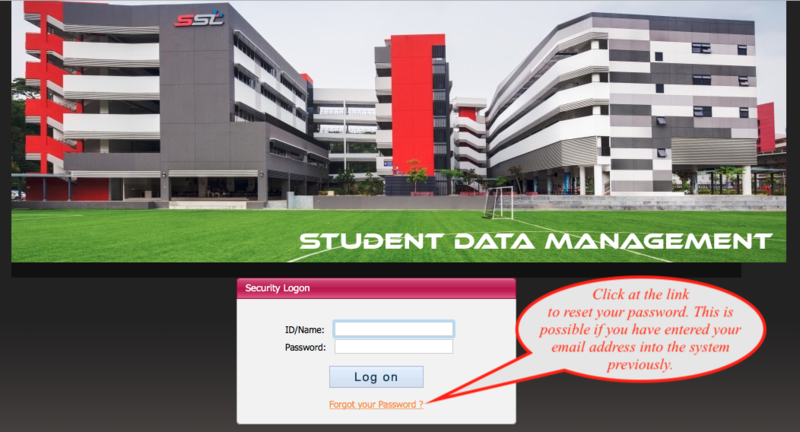 If you have forgotten your login password to the SDM system, you may use the "Forgot your password" service to reset your password. This is possible if you have already logged into the account previously and updated your email address in the database. You will get a quicker response compared to emailing to sdm@sst.edu.sg.